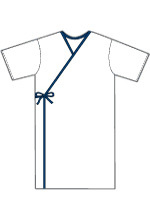 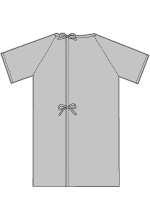 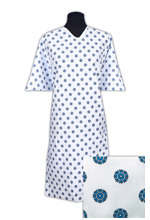 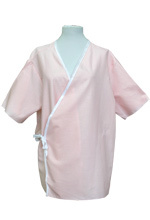 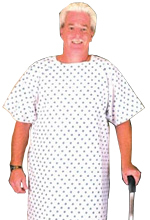 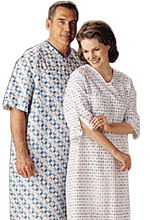 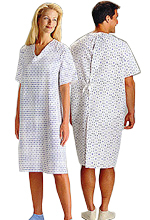 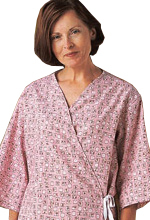 Overlap tie closure Gown offers an extra wide 8" - 12" Overlap for additional coverage with out compromising the patients dignity. 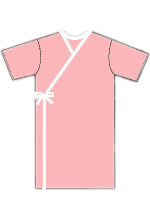 Machine Wash Warm Tumble Dry Medium Only- Do Not Use Chlorine Bleach. Linen managers and purchasing officers Save Money, why are you paying 0.50 to 0.60 cents a day to rent these gowns, when you can buy them for much less. 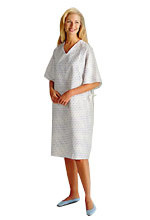 The gown looked like what I was looking for, however didn't take in consideration that online you can't touch things. 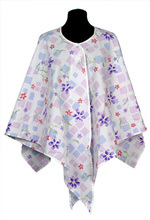 So, the fabric turned out to be a little rough for the person I wanted them for. 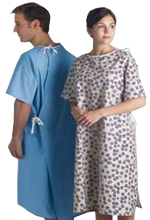 It is great for the is of use, size, looks and protect the dignity of the patient. 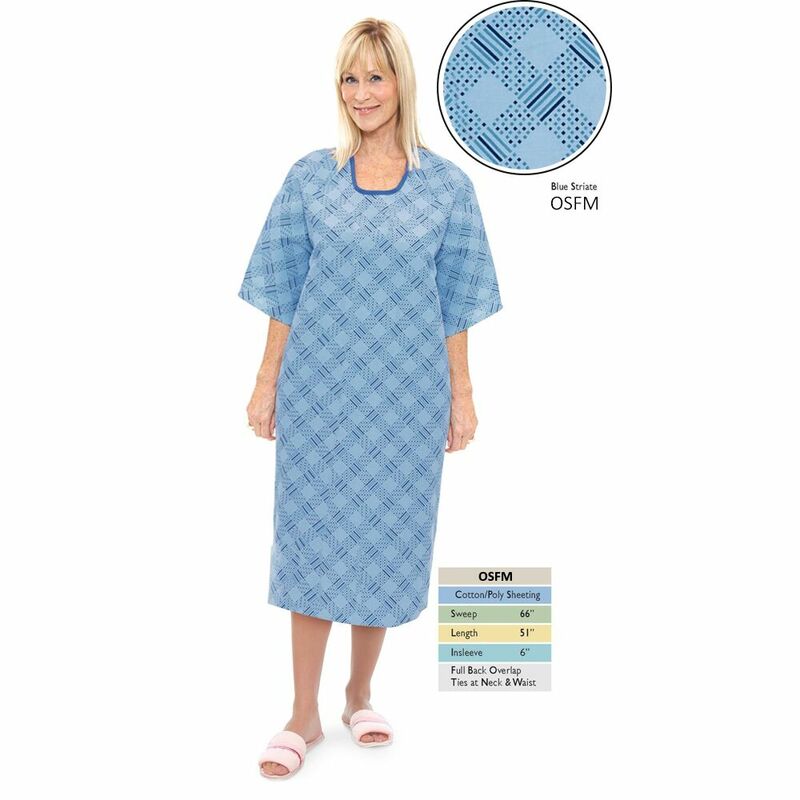 The store service was great, I'd give them a 5 and I would recommend them to others.